Somerset House — The Hot Spot(s) on Wisconsin Avenue in Friendship Heights! Somerset House is Life At The Top in a suburban setting. 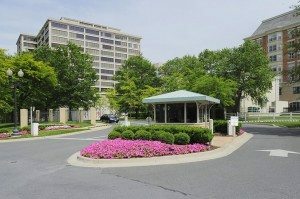 It’s the epitome of “country club” style living with every possible luxury amenity you could desire, located in lushly landscaped 17-acre grounds in the Chevy Chase neighborhood of Friendship Heights. 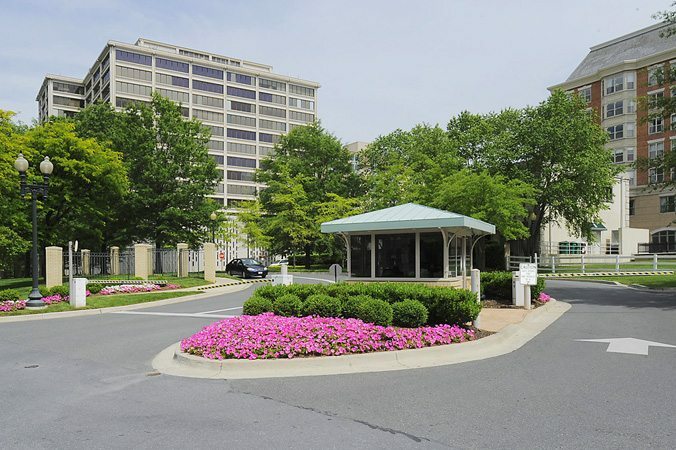 A tree-lined gated entry opens to three high-rise buildings ranging from 18 to 21 stories, each with porte-cocheres, doormen and valet parking. Since end of 2012, ten penthouse properties have been snapped up in the three buildings at Somerset House. Most notably, at Parc Somerset at 5630 Wisconsin Avenue, one of three penthouses sold this year is a four-bedroom, four-bath residence on the coveted 18th floor – listed and sold at full price in a day for $7,950,000! At Somerset House Two – 5610 Wisconsin Avenue – three penthouses sold this year including a 3,650 square foot stunner with four bedrooms and four and a half baths. Listed for $2,995,000 and sold for $2.5 million. And next door at 5600 Wisconsin Avenue, Somerset House One was the scene of three penthouse purchases in 2013. 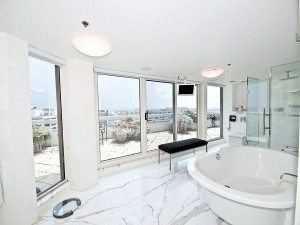 Leading the way was a magnificent 3,482 square foot residence featuring three bedrooms, three-and-a-half baths and spectacular 17th floor views from every room plus a wrap-around terrace. Yum! Check here for other active listings or to arrange a building tour at your convenience. More Good Things About Somerset House Living. Residents of Somerset House enjoy large terraces for outdoor living and entertaining while penthouses, high in the sky, provide sweeping unobstructed views of the city and lush suburbs beyond. The floor plans are generous with some stretching to over 4,000 square feet making these condominium homes highly desirable. Many of the properties have been completely redone by Washington’s top designers resulting in exciting and exceptionally gorgeous living spaces. And with its lush parklike grounds, Somerset House is on The It Buildings list for Best Private Outdoor Spaces! 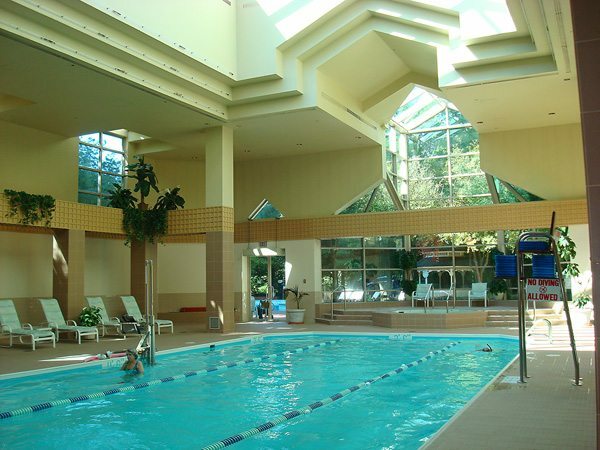 Handball/racquetball courts and three tennis courts with an on-site tennis pro. 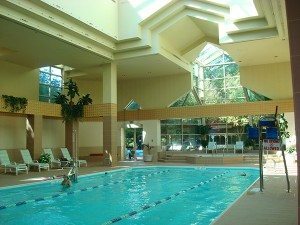 Residents of the Village of Friendship Heights live in one of the most sought-after and upscale areas in the Capital Region. 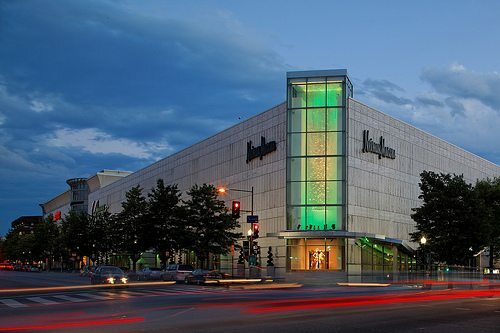 Friendship Heights is often known as the “Rodeo Drive of Washington, DC”. At their doorstep are a multitude of fine restaurants, chic stores and shops and elegant high-rise residential buildings. World class shopping includes Gucci, Bulgari, Cartier, Jimmy Choo, Tiffany’s, Louis Vuitton, Sack’s, Neiman Marcus, Ralph Lauren, Barney’s and Whole Foods among the neighborhood notables. Friendship Heights has its own Metro stop along the Red Line, two blocks from Somerset House. Easy access into and out of the city is found on nearby Wisconsin, Connecticut and Massachusetts Avenues. Taxis are in abundant supply as well — called by the doorman when you don’t want to take your car out. 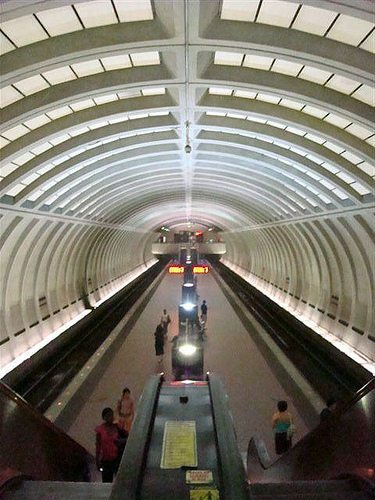 Residents enjoy easy access to downtown and nearby Bethesda’s additional dining and shopping choices, Reagan National Airport and the Kennedy Center. Like Somerset House? Consider These Similar Buildings. 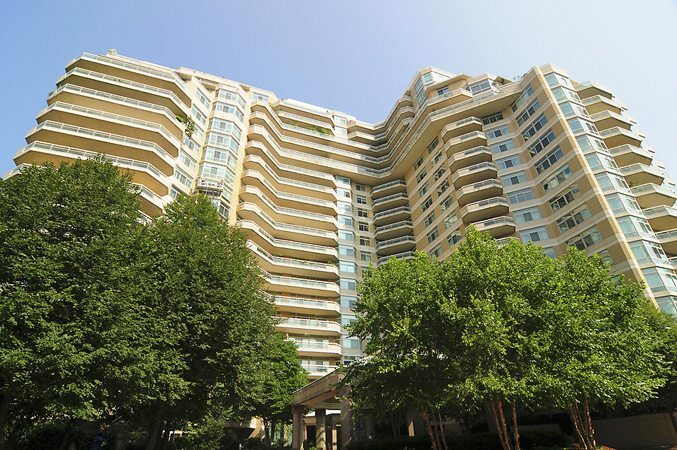 Also in Friendship Heights, elegant living is available at Chase Point. In the West End, buildings of note include The Ritz-Carlton West Endand 22 West. In Georgetown, consider The Residences at Harbourside and Ritz-Carlton Georgetown. 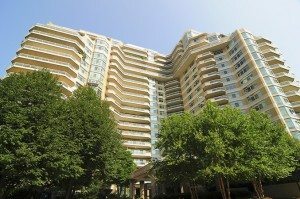 Across the Potomac in Rosslyn, take a look at Turnberry Tower for high-end amenities and luxuries. For more information about Somerset House or to discuss buying or selling a luxury property in the Capital Region, contact Jeff Wilson at your convenience.